Although many people tend to neglect the professional hard floor cleaning and polishing, it is actually really important to have these procedures performed as often as needed. Delaying the hard floor cleaning can only make matters worse, not to mention the dirt that keeps accumulating on the floor. If you want to get rid of all the dirt and germs and make the floor glossier than ever, call us now and make a booking. We deliver hard floor cleaning and polishing services in Highgate, N6 every day. Basically, we are prepared to provide a hard floor cleaning regardless of the flooring material. We have successfully cleaned marble, hardwood, terracotta, vinyl, etc. and we have always achieved the desired fantastic result. 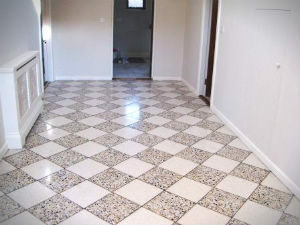 Your floors will be inspected and treated with the most suitable cleaning detergent. If needed, the treated area will be dried. Upon your request, we can also wax or polish the floor. What makes floor polishing so important is that it removes all visible dents and scratches. The old layers of wax or any other polishing product are carefully removed and replaced by new ones. 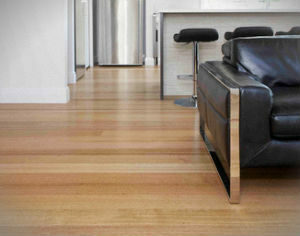 The glossy look of your floor is restored in no time. We deliver hard floor cleaning and polishing services in both commercial and residential properties. In order to arrange us for restoring the great condition of the floors in your home or office in Highgate, all you are supposed to do is to get in touch with us and discuss the details with our friendly call centre operators.